In another record year for growth and adoption of our school websites and mobile apps, our clients will be presented with monthly awards in recognition for their contribution to the ongoing success of their school. This will be our first year running the Webanywhere School Awards! 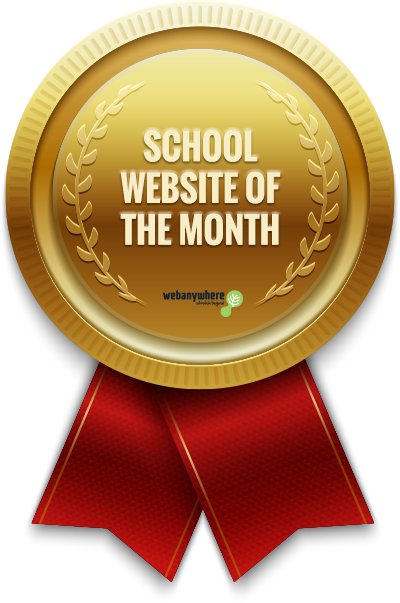 As we work with more than 4,000 schools, we know that winning a prestigious Webanywhere School Award is not easy. 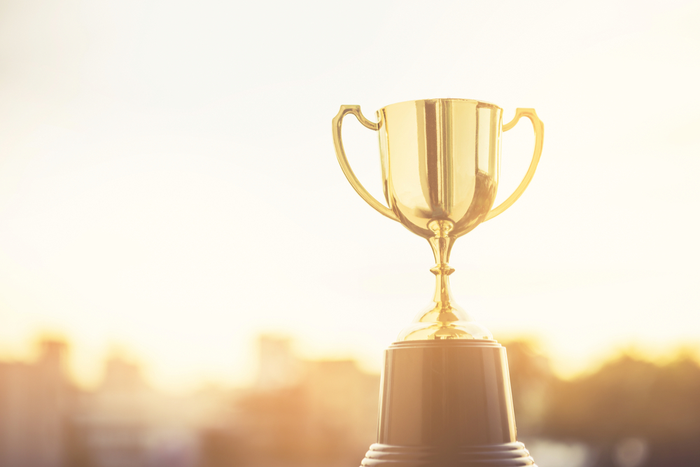 New clients are automatically nominated for an award. Through our range of online channels, we publicise the winners providing you with invaluable publicity throughout the year. 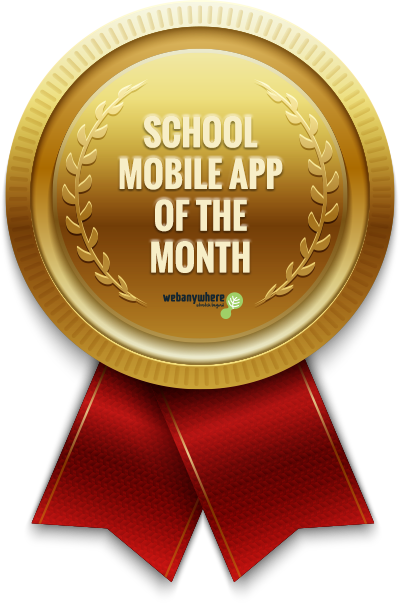 Winning a Webanywhere School Award sets you apart from other schools and proves your school credentials. It can help you attract new parents, pupils and teachers. All winners will receive digital badges to help you promote your win.